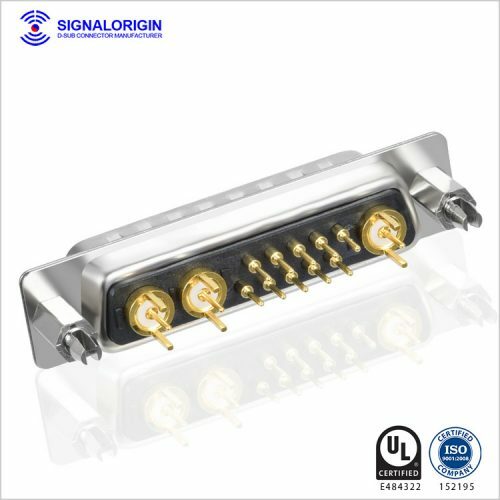 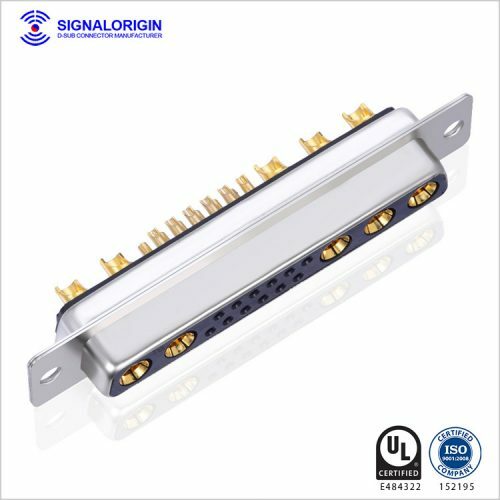 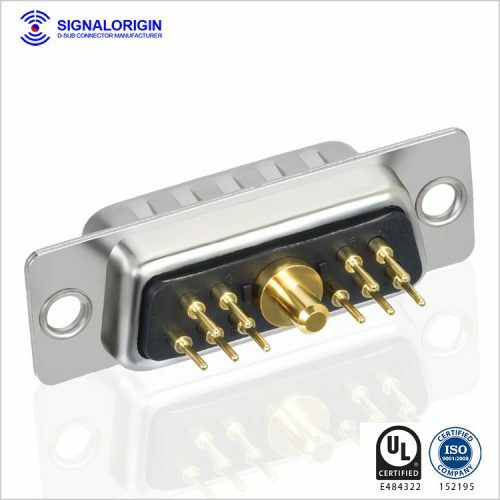 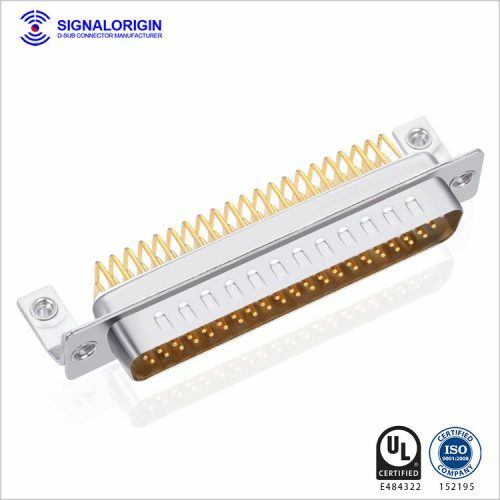 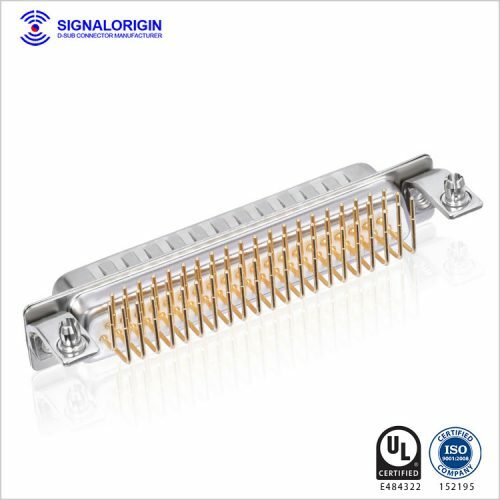 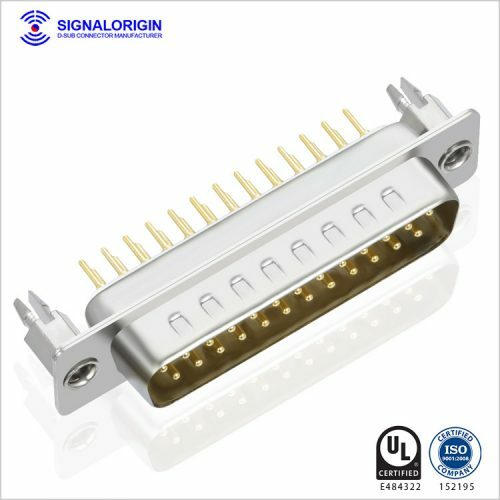 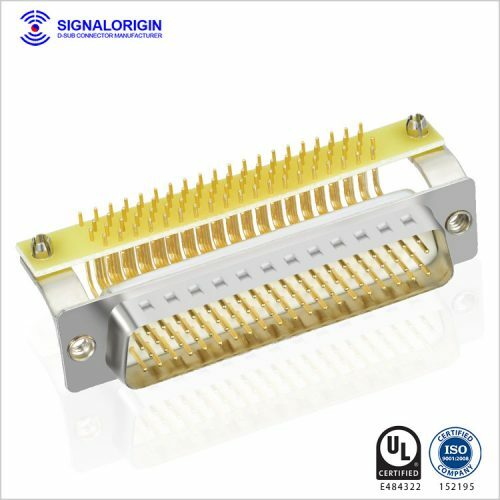 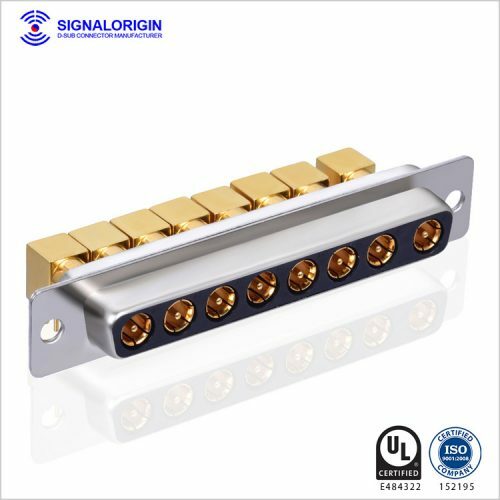 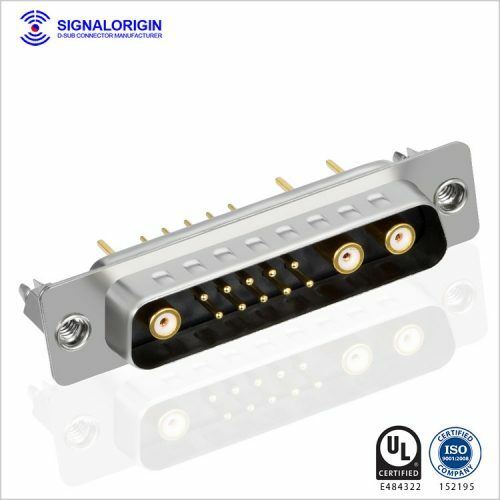 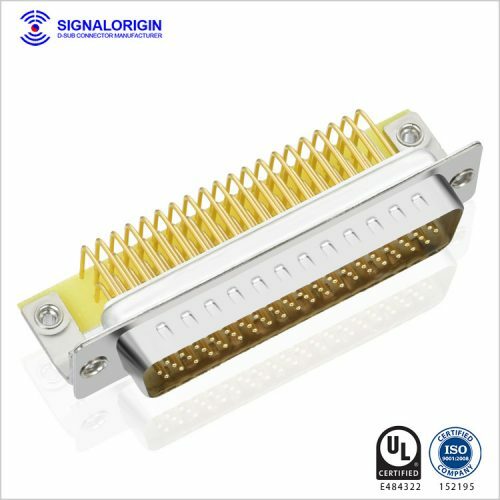 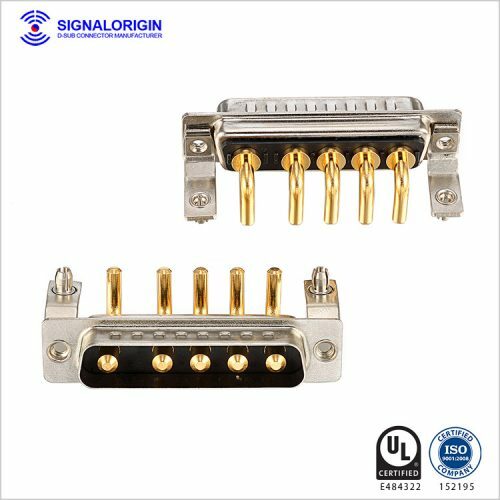 Signal Origin is a superior company specialize in high-quality D-Sub connectors. 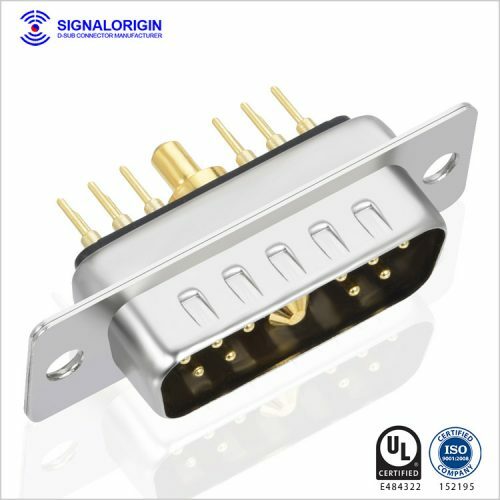 We make mainly D-Sub related connectors and parts and we stay focused on what we do.The Signal Origin was established in Dongguan in the south part of China in 2008. 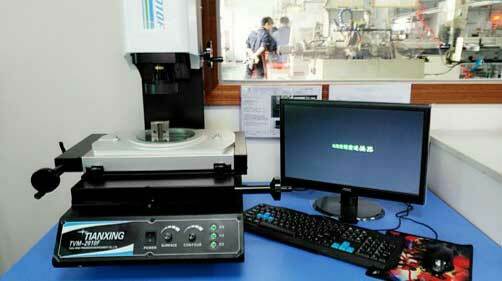 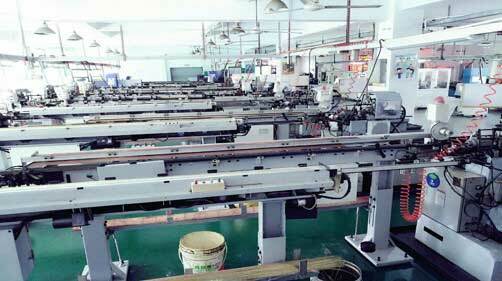 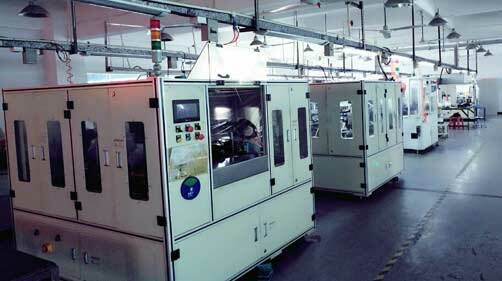 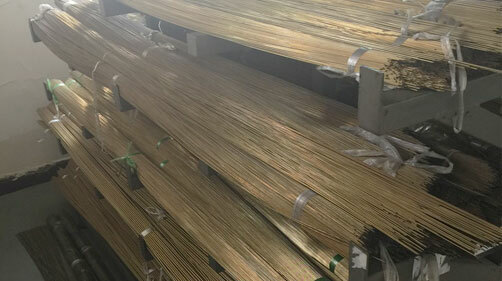 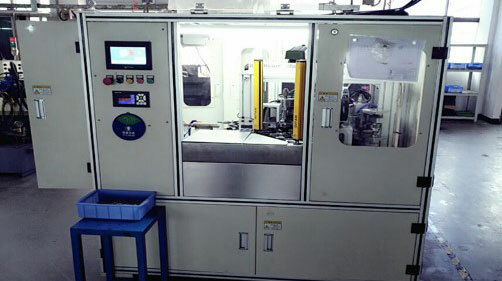 Our factory covered area more than 25000 square meters. 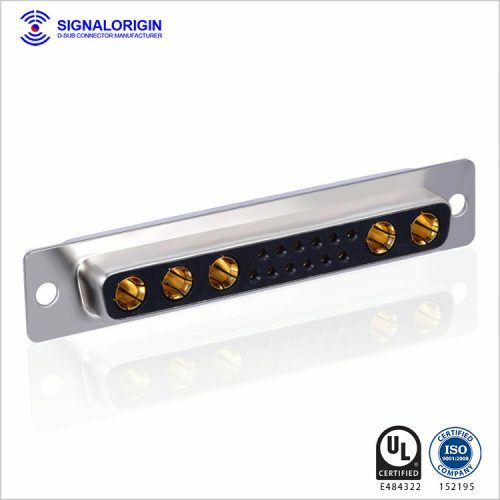 Until now, Signal Origin has set-up it’s own design department, research & development team, and sales network. 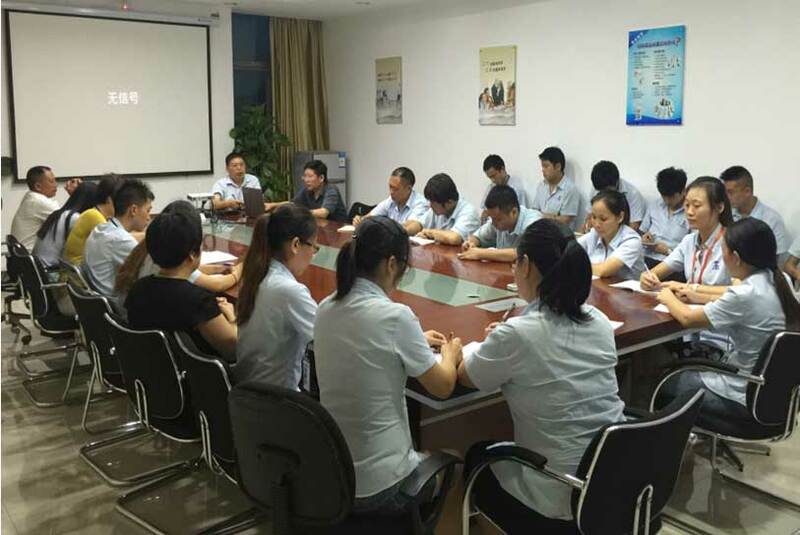 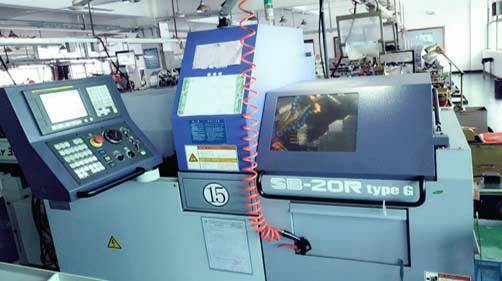 We have more than 700 staffs, which include 60 engineers & skilled workers, 12 R&D staff, and fully semi-automatic production lines. 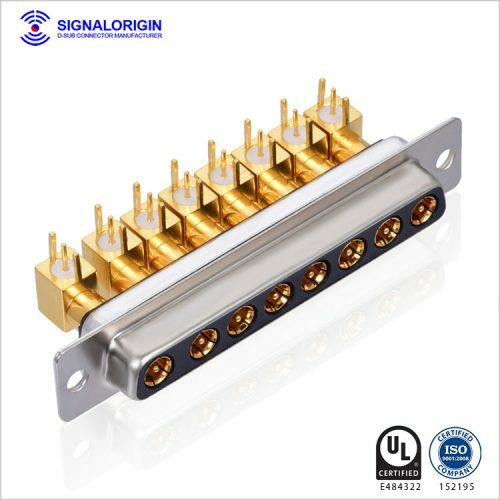 With 9 years history in connector industry, Signal Origin contribute all the passion & responsibility to provide the best D-Sub connector. 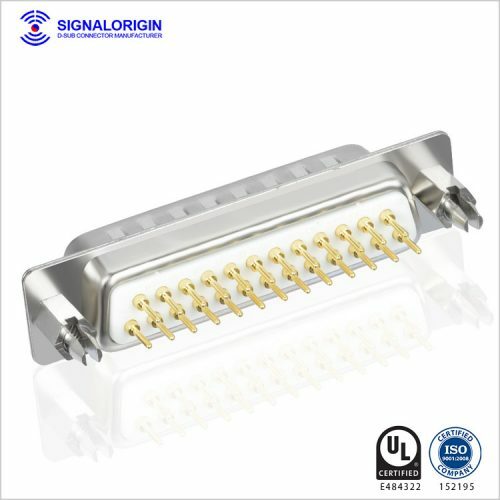 Signal Origin manufactures more than 300 variants of different connectors such as Standard and High density D-Sub Connectors, Combination power D-sub Connectors, Combination Coaxial D-Sub Connectors, IP68 waterproof D-Sub Connectors, Circular Connectors, D-sub contacts and hoods.